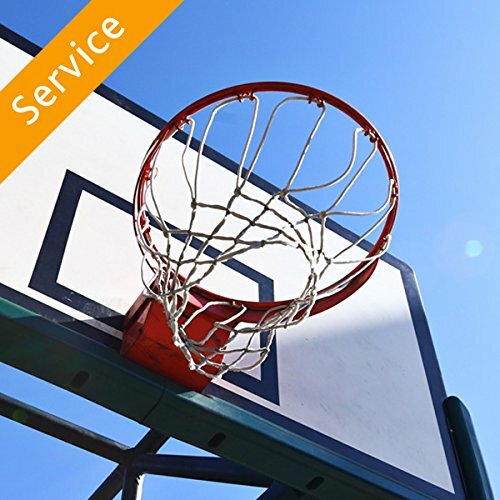 Competitive Edge Products is pleased to offer a third party Basketball Hoop Assembly service for your portable or inground basketball hoop. Enjoy the convenience of having a professional installer install your portable or inground basketball hoop for you. Looking for Basketball Hoop Assembly? Hire a handpicked service pro from Amazon Home Services. Backed by Amazon's Happiness Guarantee.